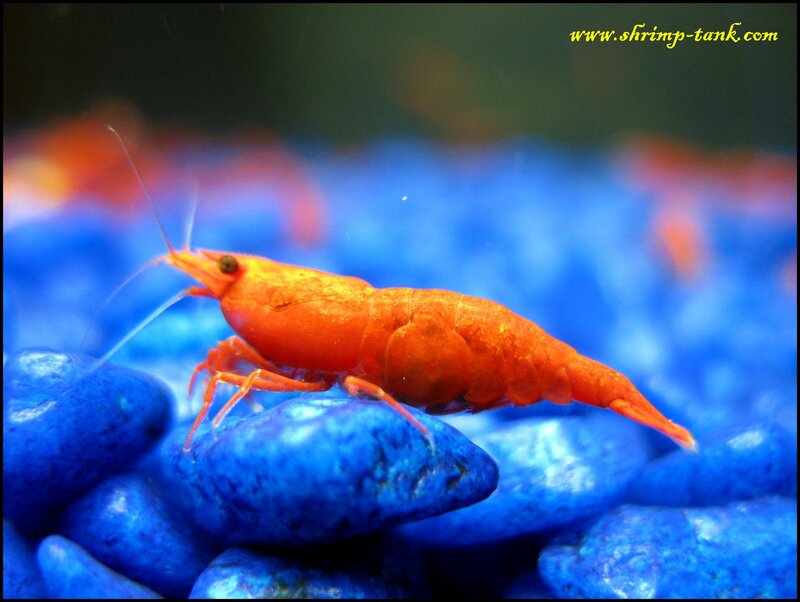 Orange neocaridina shrimps are not new any more. 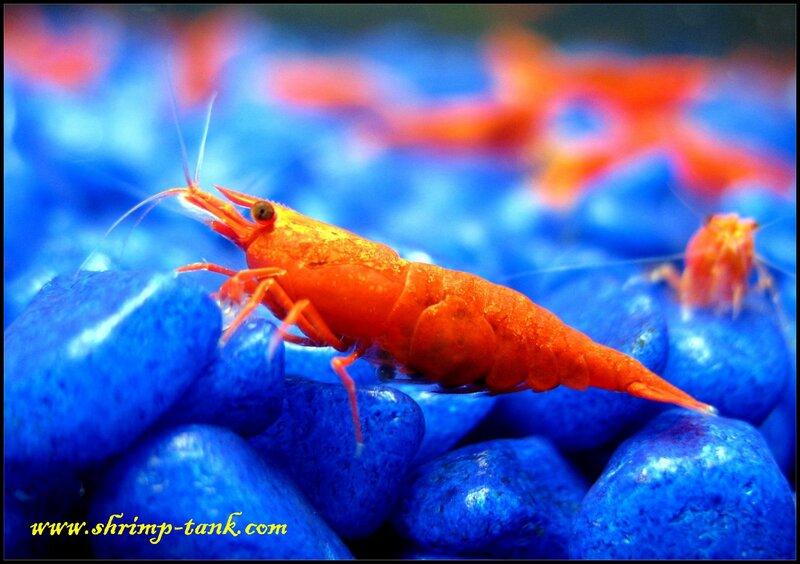 They came to the hobby about 3 years ago and have quite stable strain now. 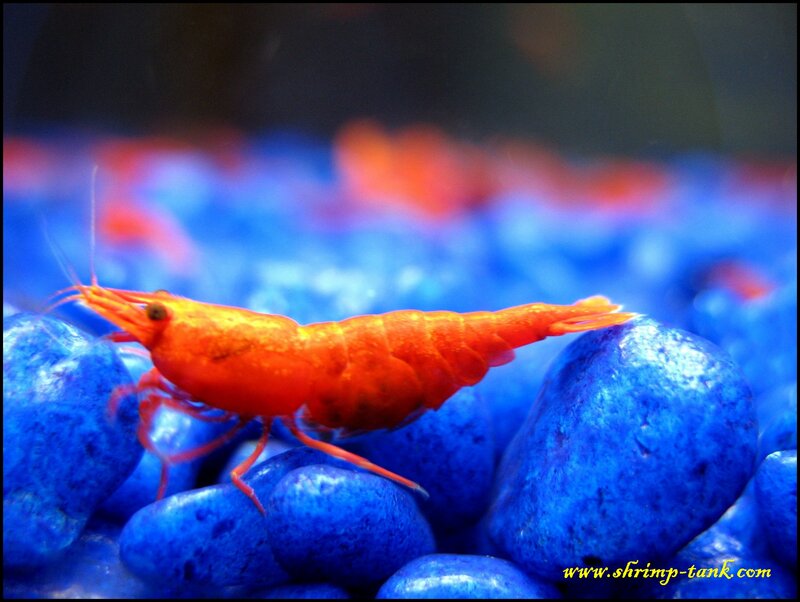 Neocaridina Orange Sakura shrimp videos.